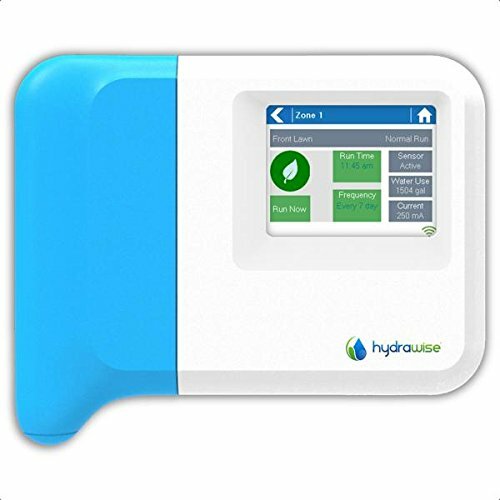 Because water is such an important resource waste is simply unacceptable. 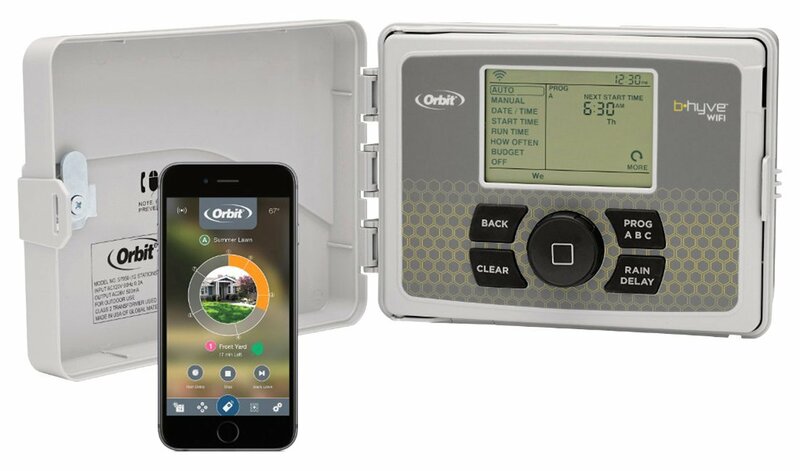 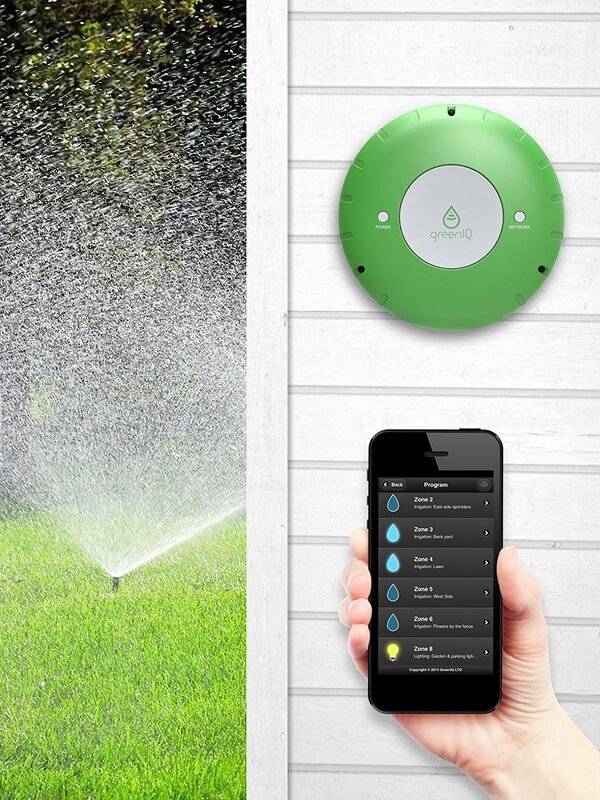 Due to smart irrigation systems you can now have the perfect lawn or garden without using a drop of water more than it’s actually necessary. 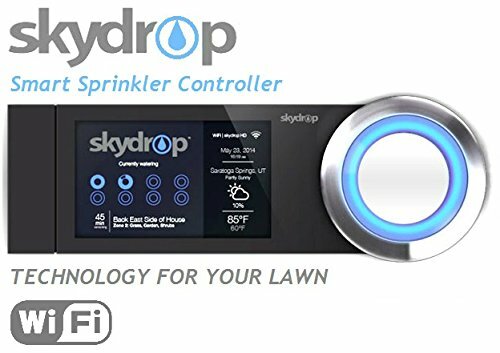 which is good for nature, but also for your wallet. 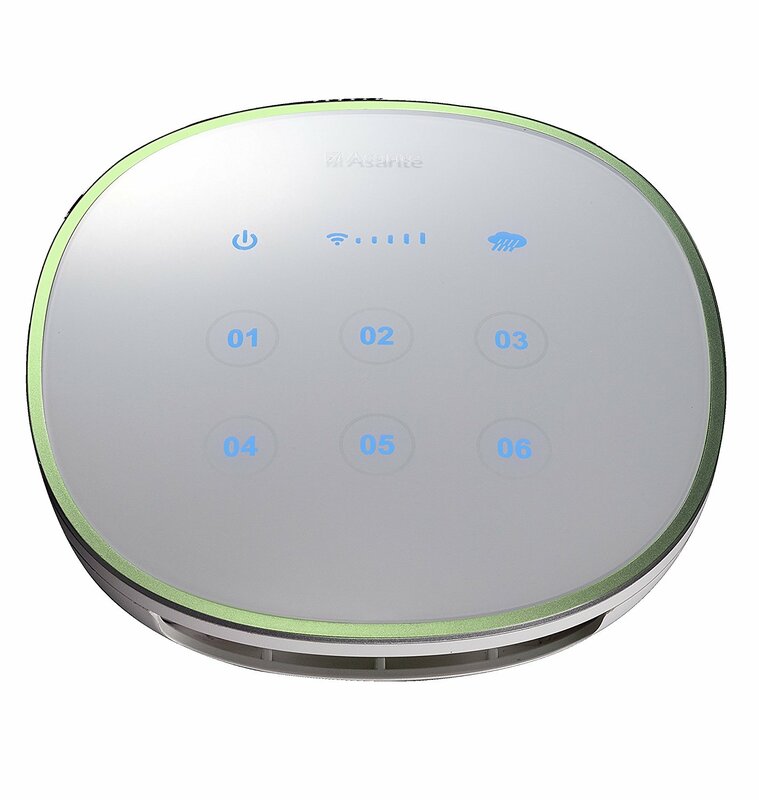 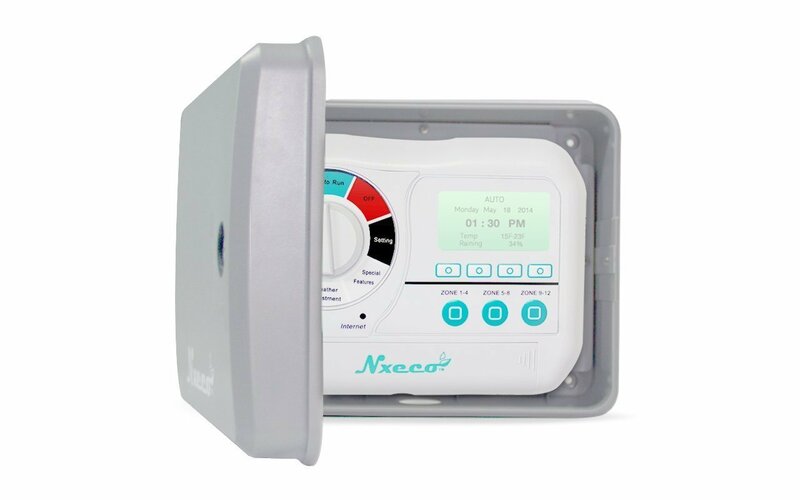 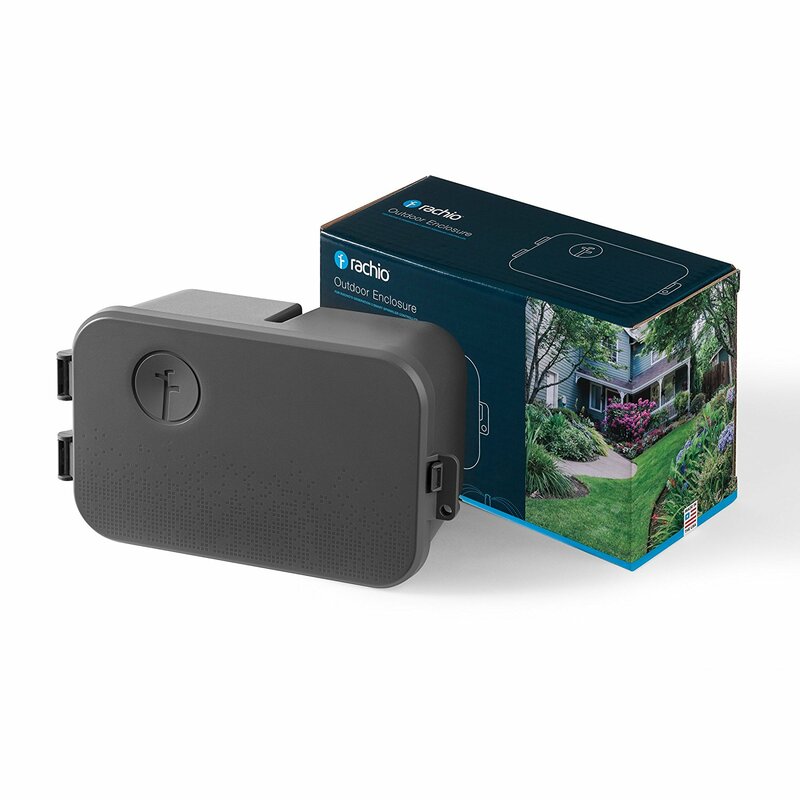 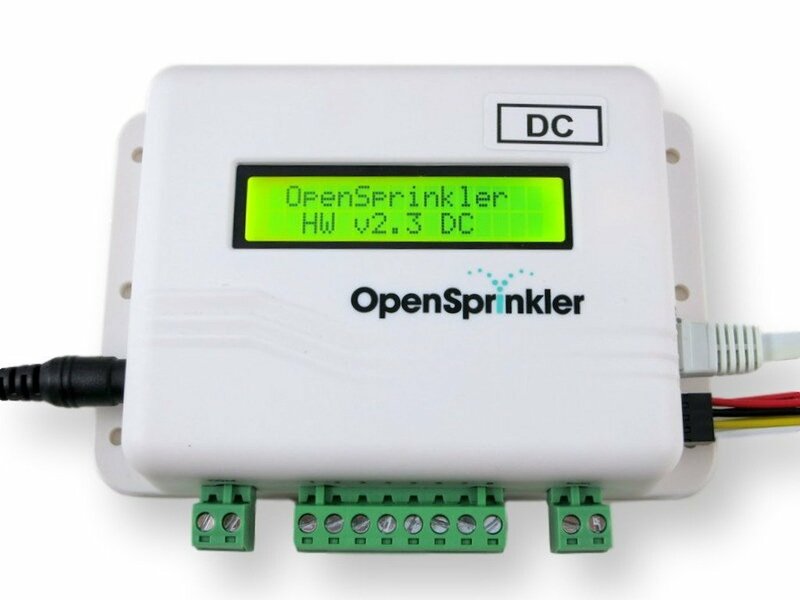 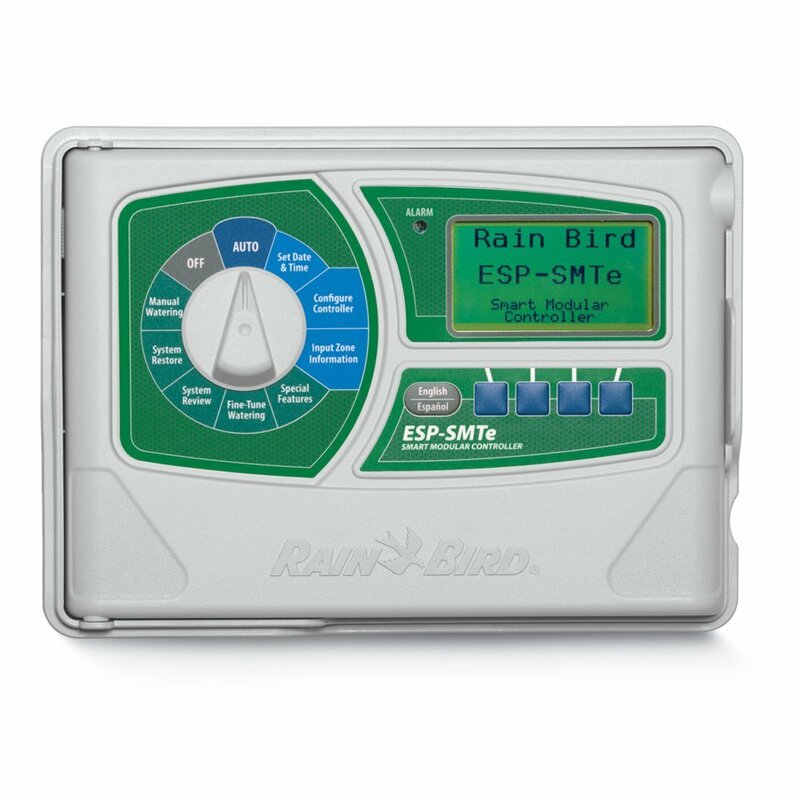 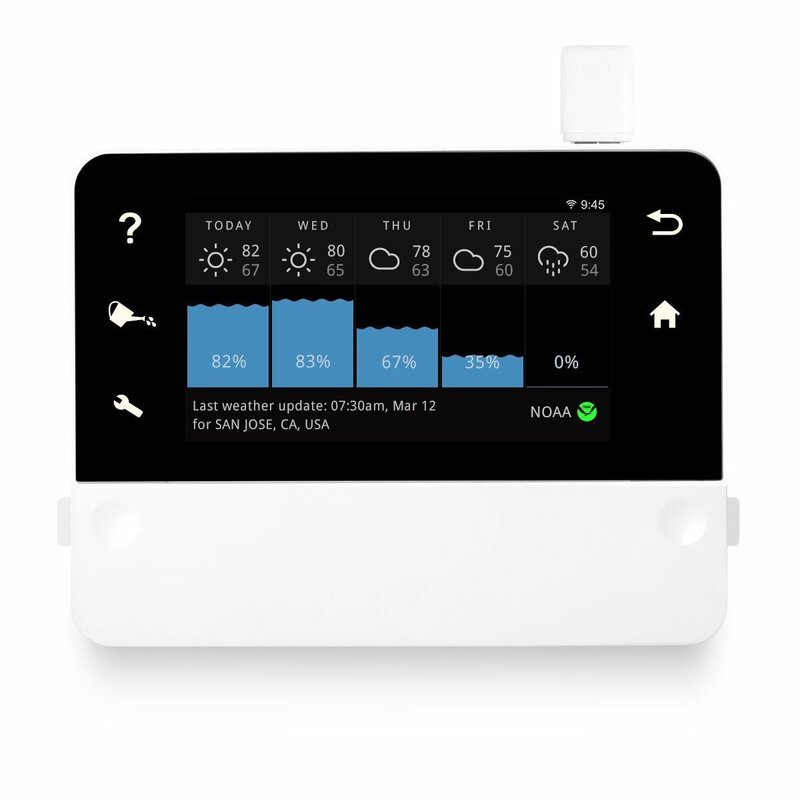 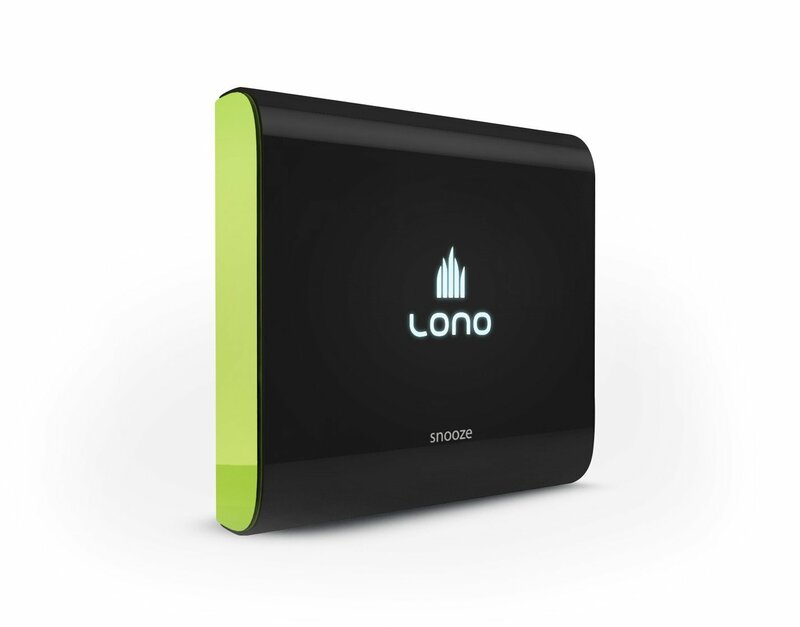 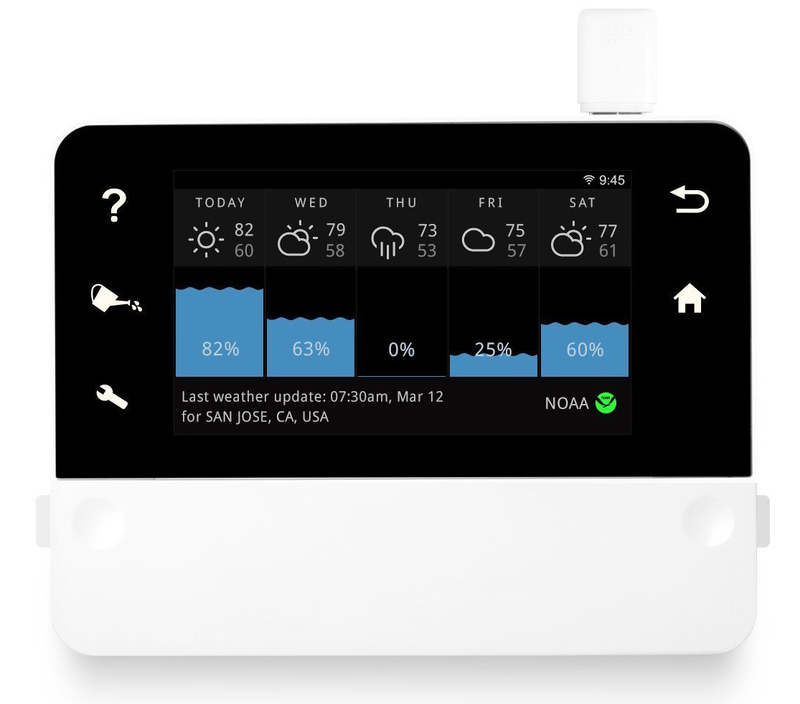 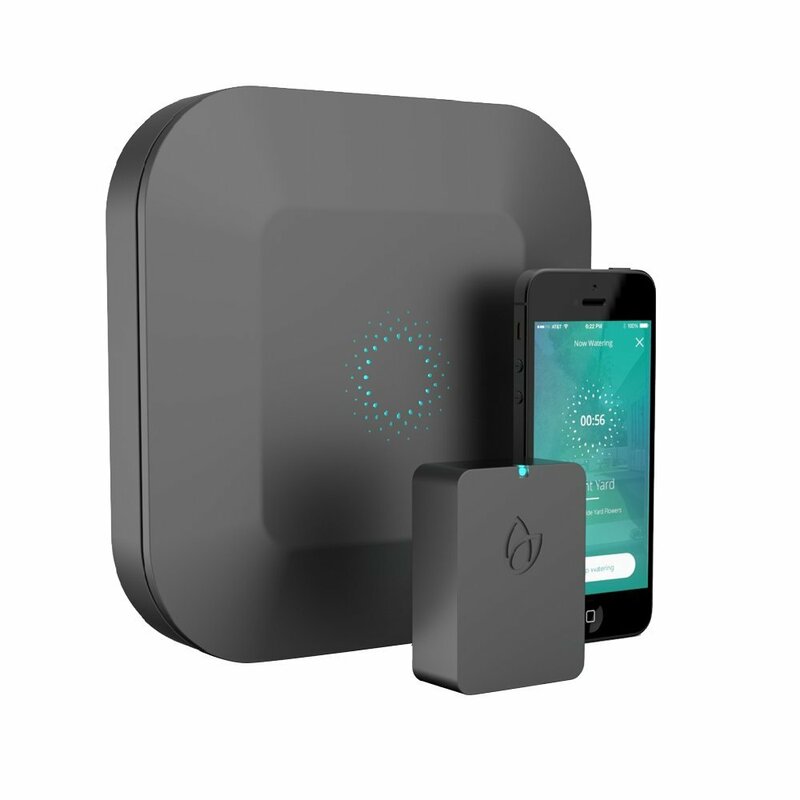 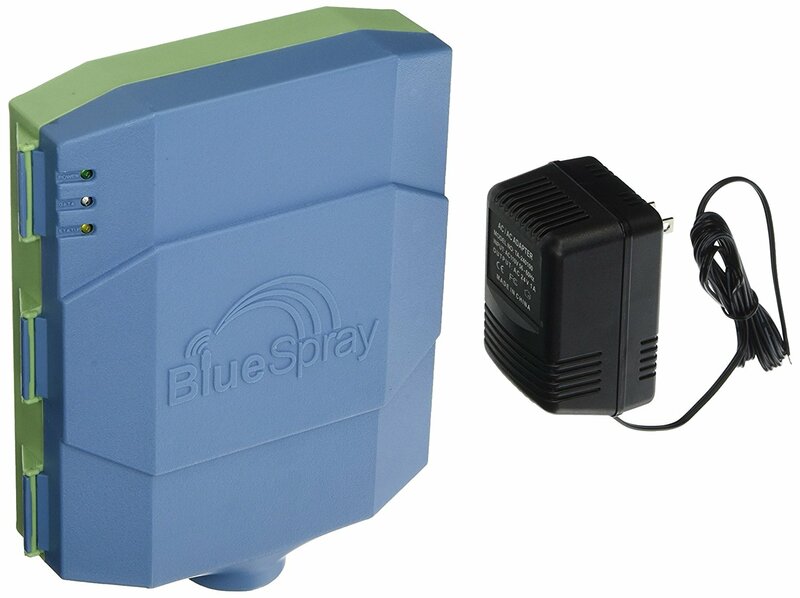 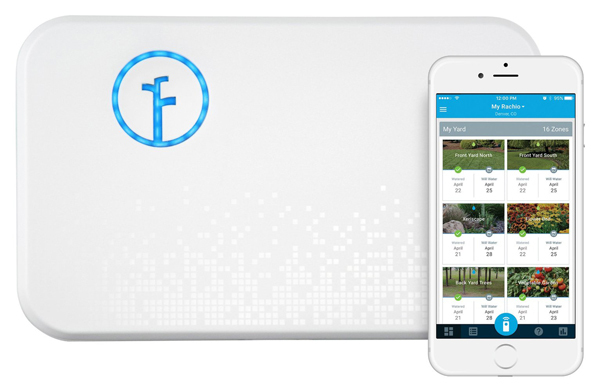 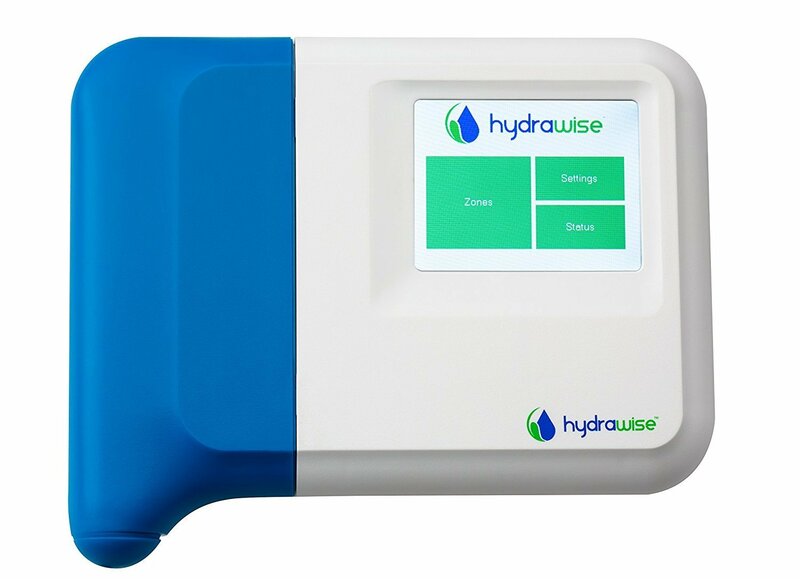 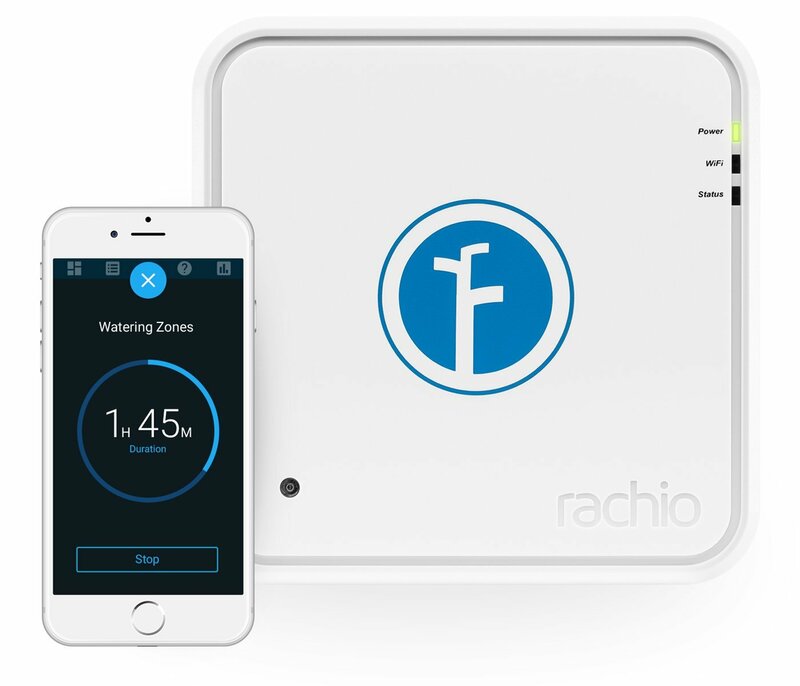 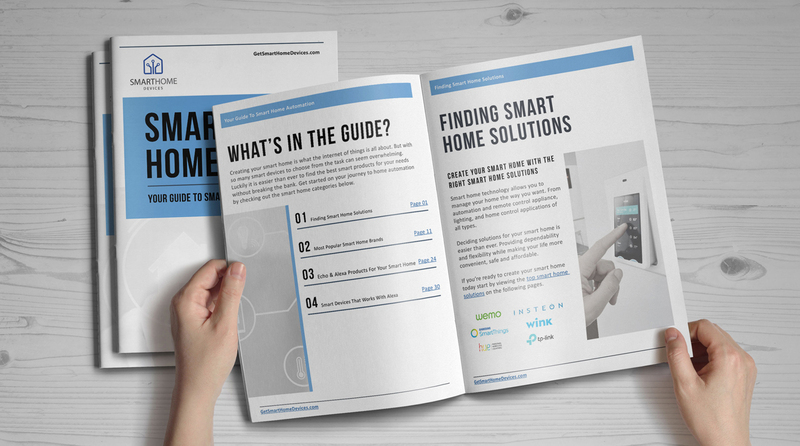 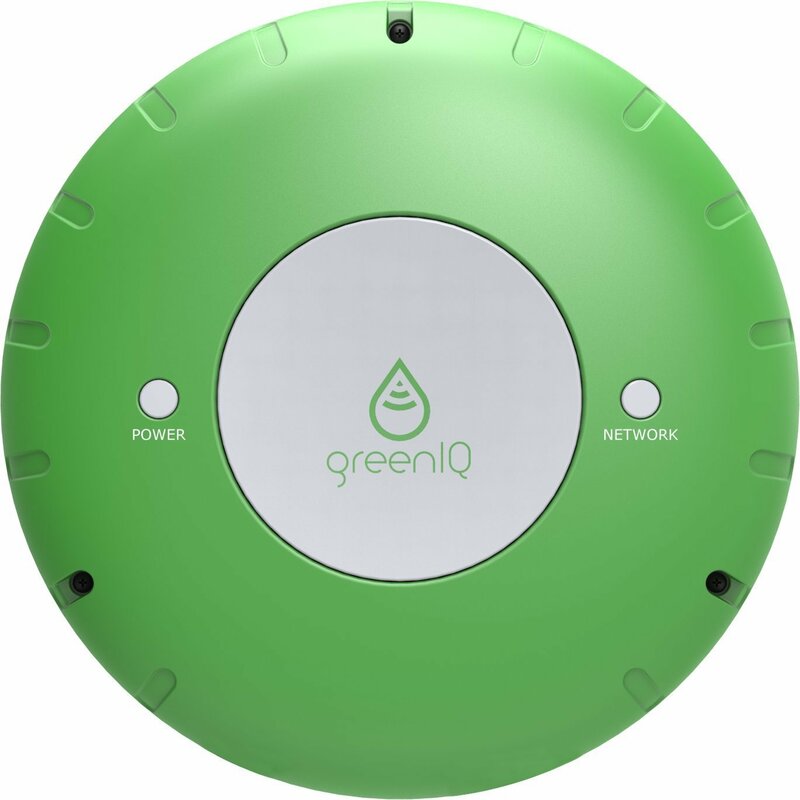 Products like the Rachio Smart Sprinkler Controller 8 Zone use a customized watering schedule based on specific characteristics such as soil type and weather conditions. 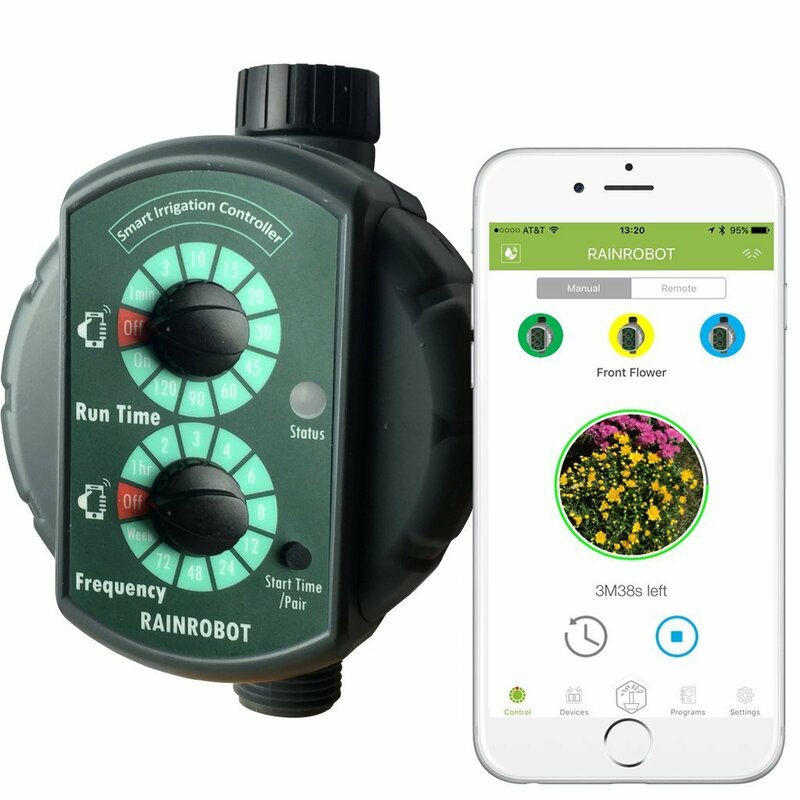 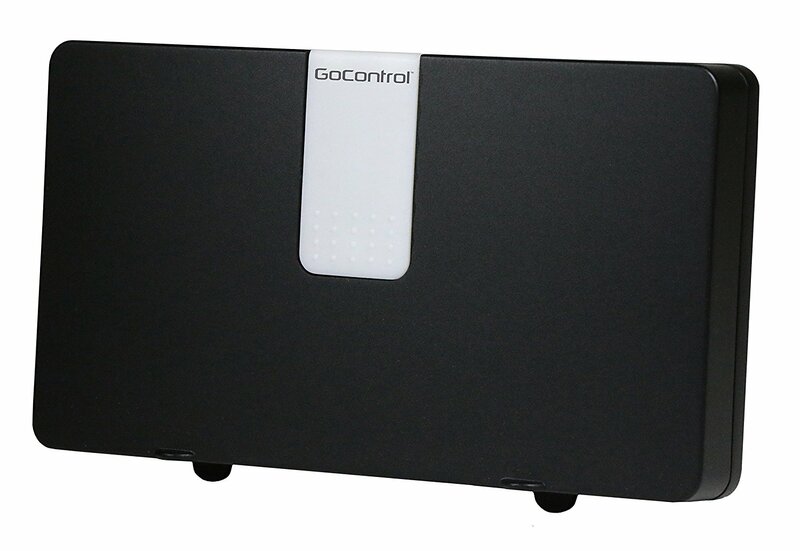 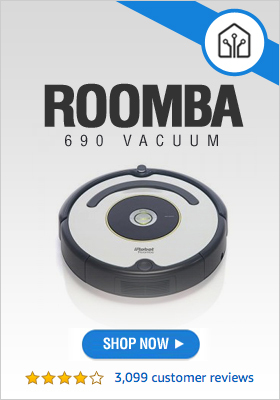 With an easy setup and effortless control via an app on your smart phone growing healthy, beautiful plants has never been easier.